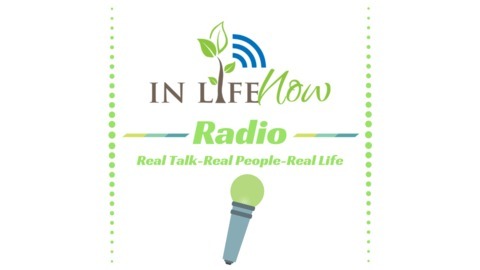 In Life Now Radio is bringing you "conversations that matter" with hosts, Erica & Jacqui of Mamas Making Waves, Keith & Leslie of Soul Stirring, & Toresa B. Speaks of The Show Royal! 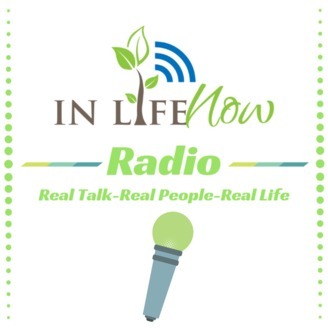 They will keep you engaged in entertaining, informative, controversial, & humorous conversations around life, health, music, & business. Like-Comment-Share our shows!